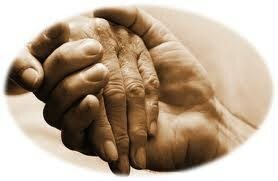 We are a ministry of healing for the many hurts and challenges that people face in life. We are grounded in prayer and scripture. Our program was written by a hospice counselor who helped us with our initial presentation. With the Holy Spirit as our guide we have honed it into a program of caring and sharing with active participation by everyone. 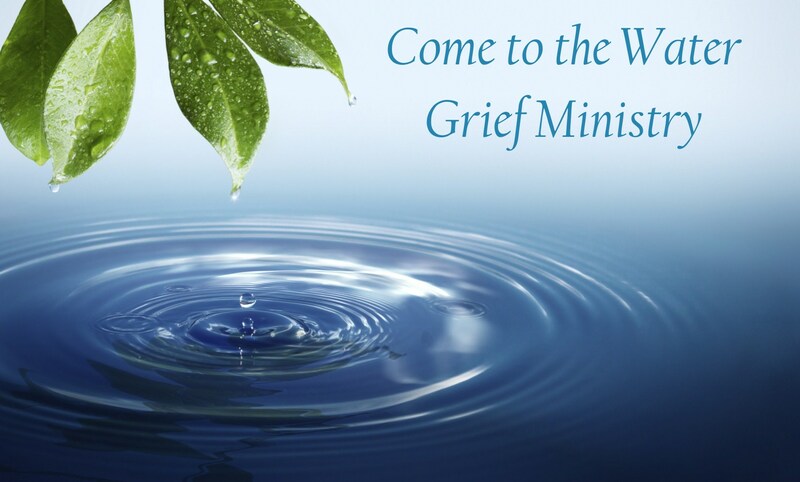 We offer hands on-activities that allow the participants to grieve and share and heal. We invite everyone to share but no one has to. We meet you where you are and journey with you to healing. Our program is 10 weeks long but people are invited and encouraged to attend as long as they want.There is no cost for the ministry. One of our participants said it best. "We came here as strangers and have become a family"